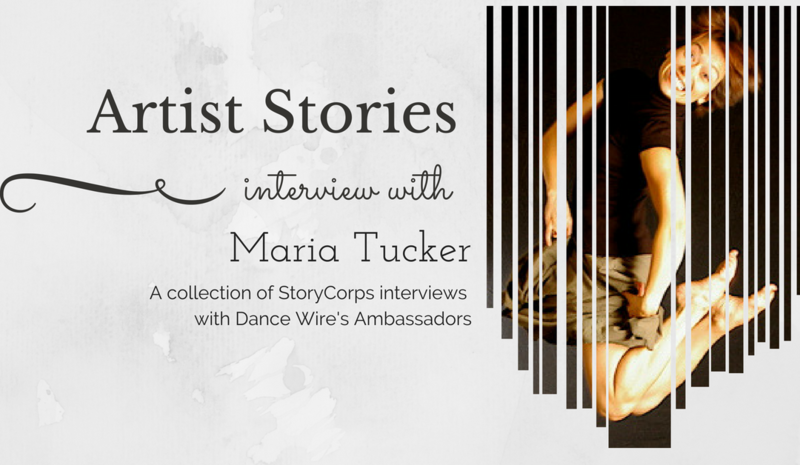 Laura Onizuka talks with Maria Tucker about her life as a professional dancer. Maria shares her thoughts on the importance of mentorship for young dancers, how dancing is for everyone at any age, and her experience working with Royal Caribbean Cruiselines. Watch Maria dance on her performance reel!